Welcome to Bradford (Park Avenue) AFC supporters information page, here you will find links for all the latest information on upcoming events, sponsorships and away travel. On matchday you can visit the Supporters’ Information Desk in the clubhouse, where you can buy sponsorships, book seats for away travel or just to have a chat with our team. 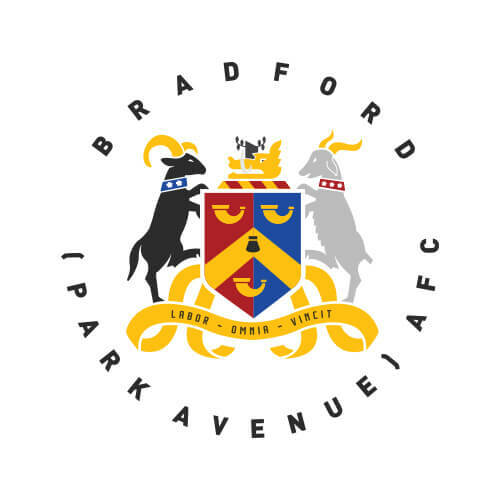 You can also keep up to date on all the latest information by liking Bradford Park Avenue Official Supporters Group on Facebook, or by following @BPAFCSupporters on Twitter. 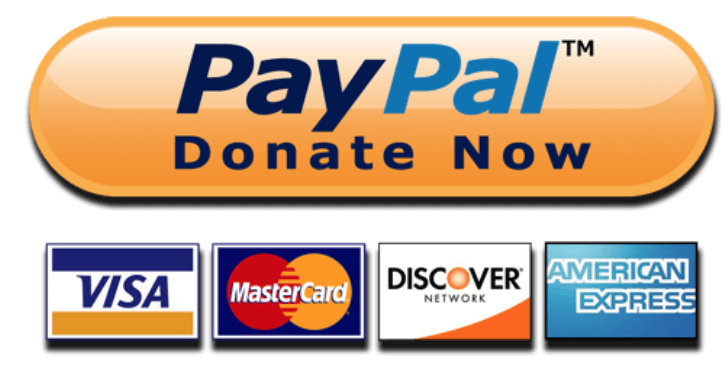 For details on various low-cost sponsorship options, please click here. For details about upcoming events for supporters, please click here. For details regarding official travel to away games, please click here.